Maydee is the best esthetician hands down! 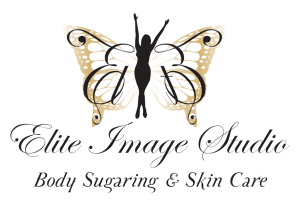 Elite Image Studio is a bit of a drive in Highlands Ranch, but she is worth going the distance for! 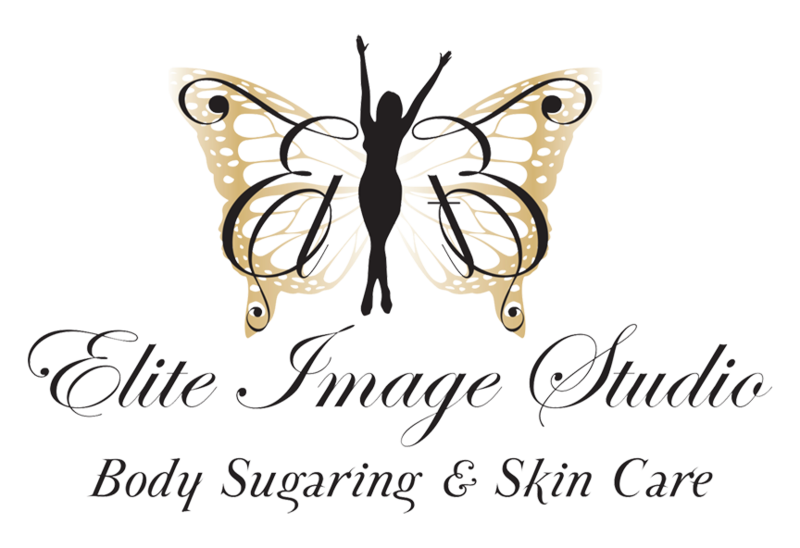 Best sugaring experience! I highly recommend her!